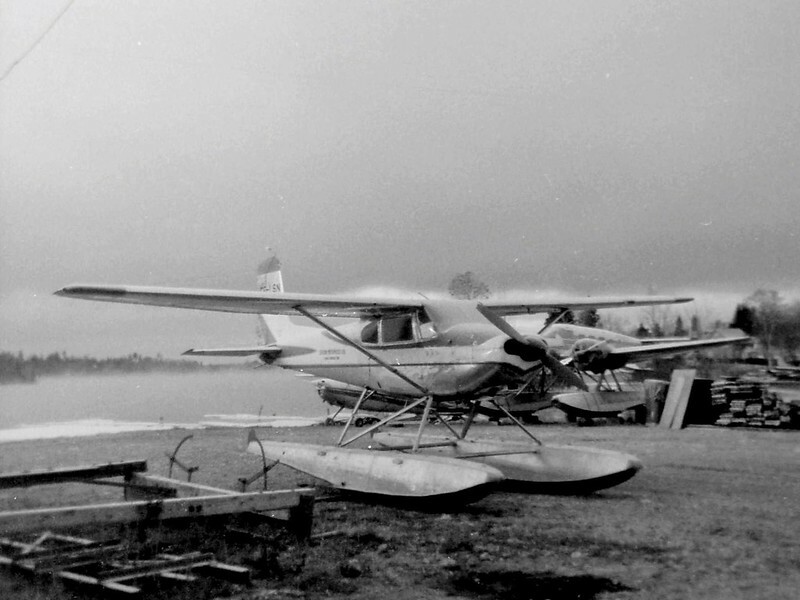 Photo taken at the water base in Sioux Lookout in early September 1971.
as well. Other that the odd flight it only came into Sioux Lookout for maintenance. 1974 and it was fitted with the 2880 flat tops at that time. straight skis in the winter. KQP was built in 1958. Selco Exploration. It was supported and maintained by Severn Enterprise year round. To the right of KQP is Cessna 180 CF-JQM. The two Beech 18's are CF-ZQR and CF-WYR. In the summer of 1971 CF-WYR was based in Pickle Lake and was in Sioux for a few days. March 8, 1951. I can't find any details on the accident. who was operating it at the time. holding the regional dealership for the Republic Seabee. that could be found on the Seabee fleet. The attached photo of Seabee CF-FCD was taken at St. Andrews Airport a few years ago. Superior Airways is visible on the door. This was at the museum stowage yard. There is some additional information hand written in the report. The writting has faded a bit over the years. are sitting on wooden skids. be installed. VSD would go to Round Lake for the winter. the bumps in the runway leaving a fairly smooth surface. that's true or not, but that was always the story about the metal pieces. Holy Jesus, Mary, and Joseph, Beech18, what a read!! 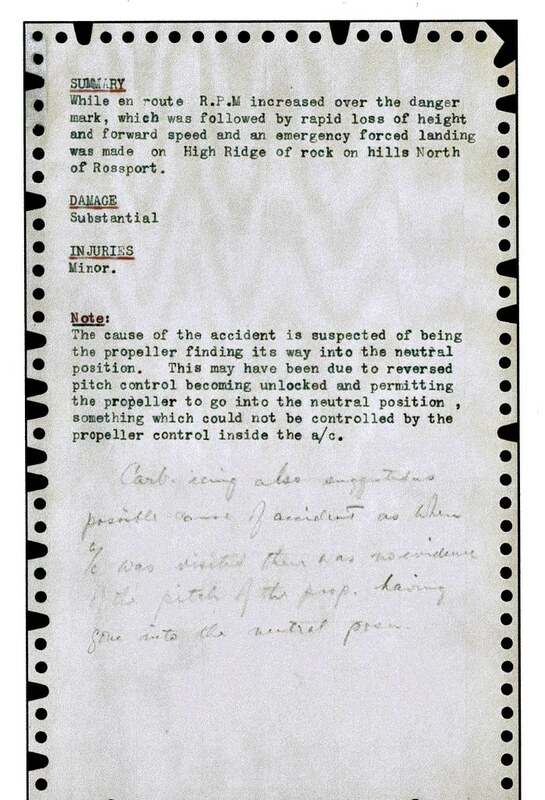 You have done a great service to Aviation in chronicling in rich detail a phase in the history of Canada. The significance of these efforts become ever more important as time passes and all the protagonists are gone. 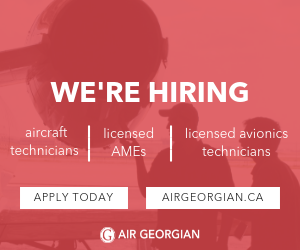 There are still more than a handful of older aviators and AME's across the Country that have lived this history and that are present here on AvCanada. I would urge everyone of you to put on paper your personal histories and observations as you lived them. I can tell you from experience that your grandchildren will be happy you did. There will always be someone that will find your stories and bring them to the light of day to become part of the fabric of our national history. A number of retired pilots have written and published their experiences, often at the urging of young family members, I might add. Those books taken together, paint a picture of life and work which is invaluable in filling in the colors of our historical puzzle. I cant get enough of "personal" historical portraits, and the farther we get from those lives lived, the more they meld into the fabric of our history. posted above on Dec 07, 2018. In the photo LSN is fitted with Edo 2880 flat top floats. 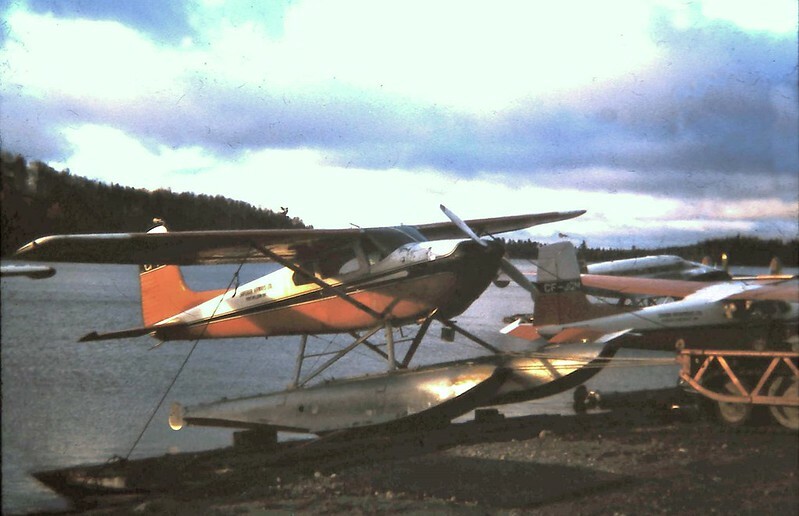 installed as usual when the aircraft went onto floats in the spring of 1970 in Sioux Lookout. It then departed for the summer to fly out of the base in Big Trout Lake. bottom skin damage the float also required bulkhead repair. get the Cessna back in service as quickly as possible. rest of the float season. The attached photo was taken at Sioux Lookout in January 1972.
for some winter repairs. Ski operation ran from early December to mid April. In the photo some of the items used in the winter operation can be seen. and ice from clogging it. axels that wrap around the lower leg. These are ski axels only. The bungees and check cables for the skis are attached as follows. are connected to brackets located on the lower fuselage area behind the cabin doors. a tail ski with a wheel sticking though the center of it. set up. All bungees and check cables in the fleet connected to the fuselage. the original Slate Falls Airways. HQD operated off the ice each winter on wooden skis. 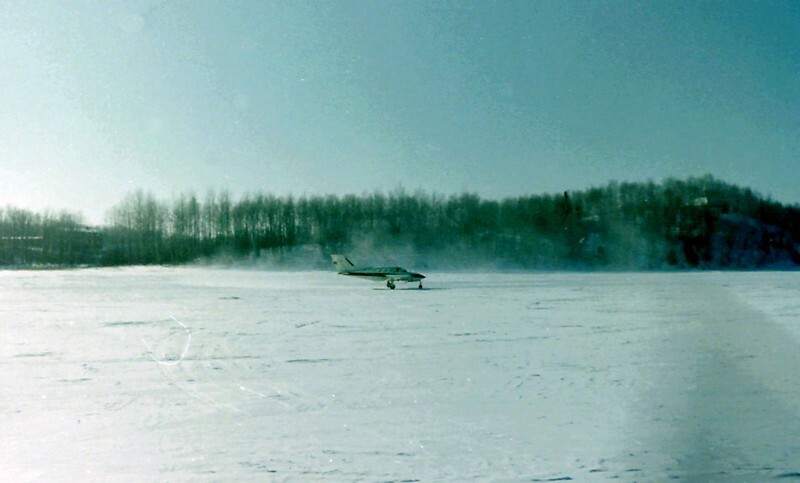 the snow on the ice in the parking area around their aircraft. 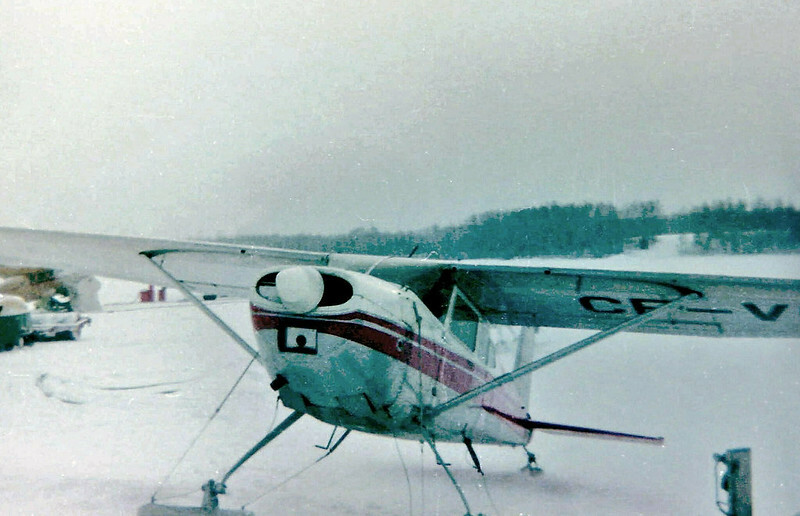 This photo was taken in the bay at Sioux Lookout during the winter of 1971.
but in the winter very rare and not on the ice runway . the ice from the Severn Enterprise base hauling large items for Selco Exploration. ground support to the Norcanair Bristol Freighter and crew while in Sioux Lookout. This photo was taken looking across the bay in a southern direction. The Welcome Motel can be seen though the trees on the left side of the picture. 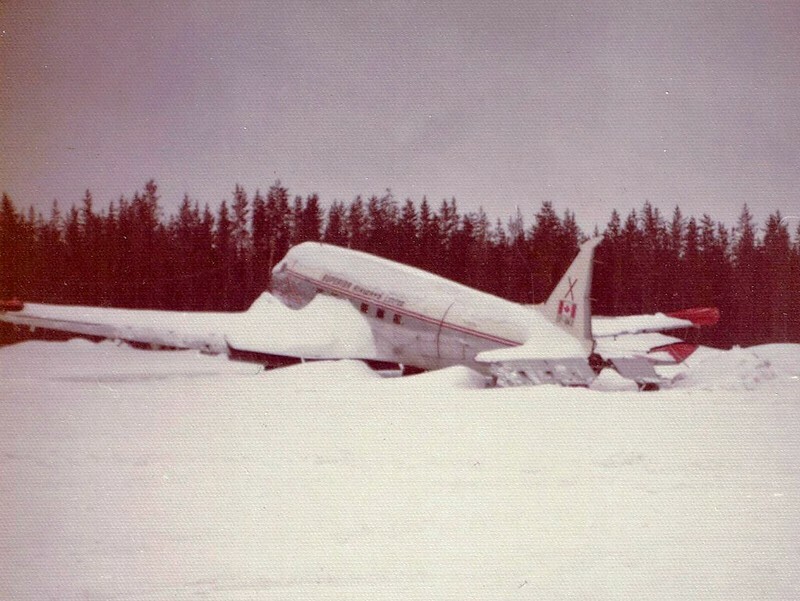 DC-3 CF-BKZ was written off in an accident at Wiebenville on Oct 31, 1973.
were CF-TTZ in March 1974 and C-GRMH in Feb. 1977. I find your stories both valuable and intriguing! "sister plane" to CF-IRM. 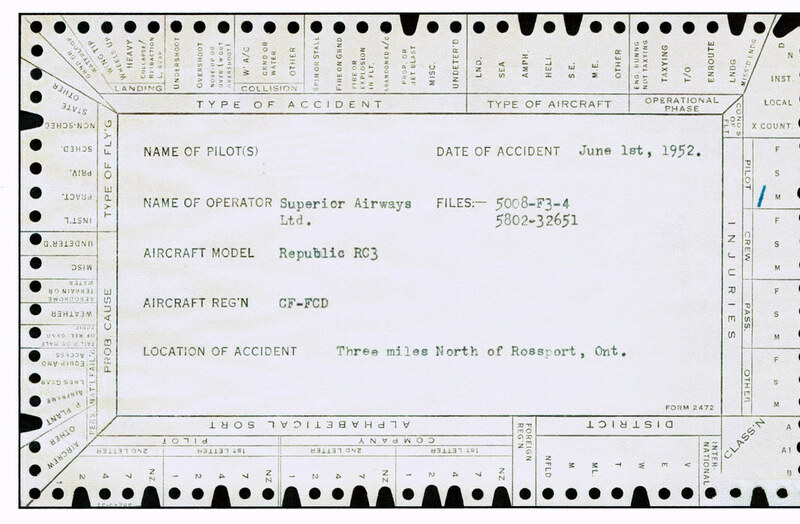 Is any information available pertaining to the actual wreckage of CF-IRM that you are aware of? I have just signed up so am unable to send a personal message. 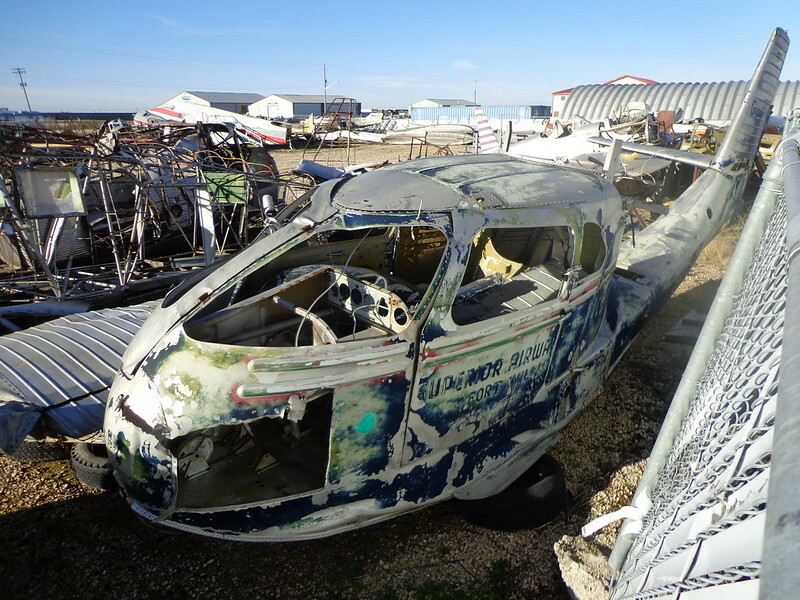 You can visit the Saskatchewan Aviation Museum and Learning Centre website to view the pics of CF-JDO. Interesting story about the accident and recovery of CF-JDO. As for CF-IRM I don't know what became of the wreckage after the accident. been salvaged by the company. I have been unable to locate any subsequent registration information on IRM since the accident.